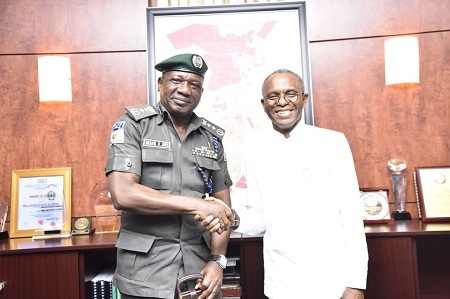 The Nigerian police has given a reason why the Inspector General of Police, IGP, Ibrahim Idris again failed to appear in person before the Senate today. 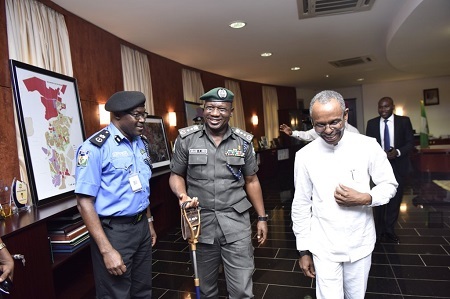 The IGP was seen in Kaduna with Gov. El-Rufai. The senate had last Thursday during plenary summoned the IGP after he failed to honour a previous invitation to brief it on the circumstances surrounding the arrest of Dino Melaye, the Senator representing Kogi West and killings taking place in the country. However, for the second time, IGP Idris refused to appear before the house.